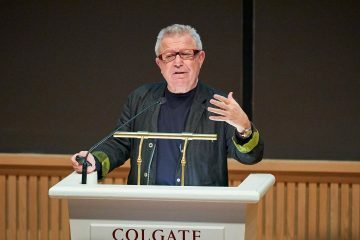 Colgate students, faculty, and staff, packed Olin Hall on March 27 to hear architect Daniel Libeskind speak on design philosophy and his most famous projects. 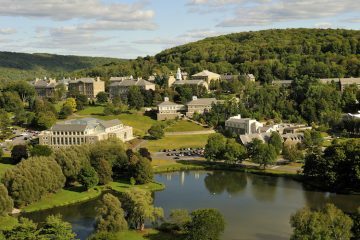 Wondering what’s happening in the classroom at Colgate? 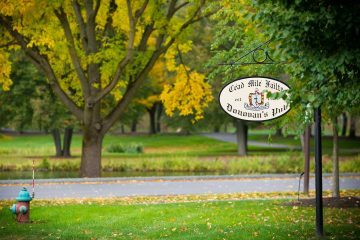 Here’s a real-time glimpse into academic life on campus — a syllabus from a course underway this semester. 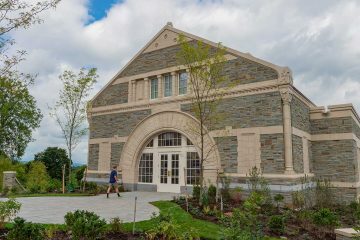 Associate Professor of English Jennifer Brice will direct the Colgate Writers Conference, June 16–22, as it approaches its 25th year. 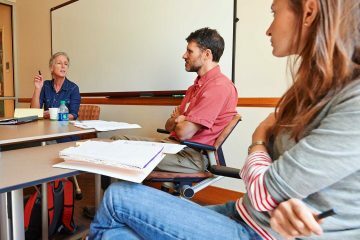 Assistant Professor of Computer Science Elodie Fourquet teaches an unusual art course. 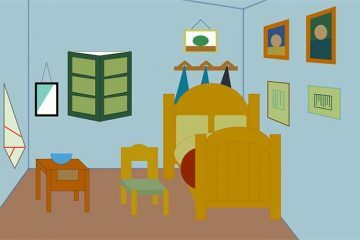 First-year students in FSEM 131 don’t come with paintbrushes or chisels; they come with graph paper, pencils, and computers. This year has seen some of Midnight Philosophy’s largest and liveliest attendance. People filter in and out over the course of the club’s hours-long debates, but the population is rarely smaller than a full-sized class. 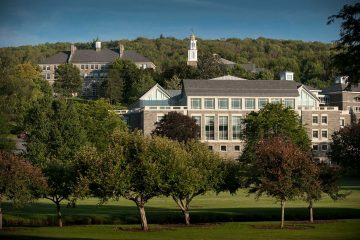 Since the University's Summer Funding initiative was founded in 2013, more than $3 million has been utilized by Colgate students pursuing various summer programs worldwide. 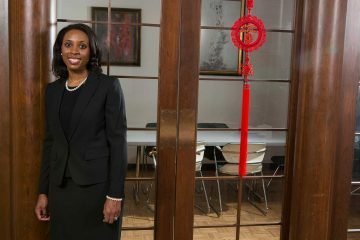 Clarissa Shah ’10, supply chain counsel for Emerson, a Fortune 150 manufacturing corporation, will deliver the keynote address during SophoMORE Connections, which takes place on campus January 18–19. 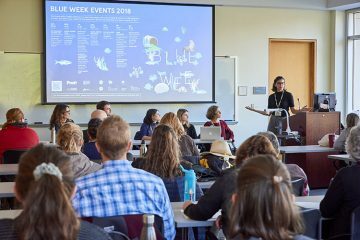 In conjunction with the Robert Flaherty Film Seminar, one of the oldest film seminars in North America, Colgate this year hosted its fifth Global Filmmaker-in-Residence, Tan Pin Pin, on the week of October 15–19. 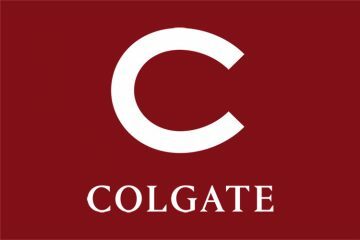 Colgate community members preparing for the university’s Bicentennial kickoff enjoyed a legendary opening act on September 20. 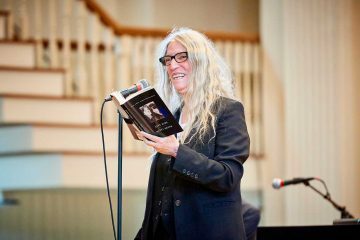 Patti Smith, award-winning singer-songwriter and author, launched the weekend with music and readings through the Living Writers series. 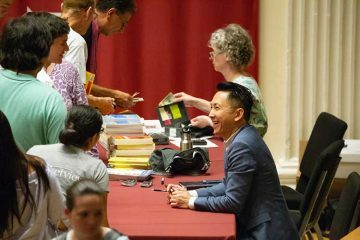 When Pulitzer Prize-winning author Viet Thanh Nguyen kicked off Colgate’s 2018 Living Writers series on Sept. 13, his talk in Memorial Chapel focused less on the specifics of his award-winning short story collection, The Refugees, and more on its implications.